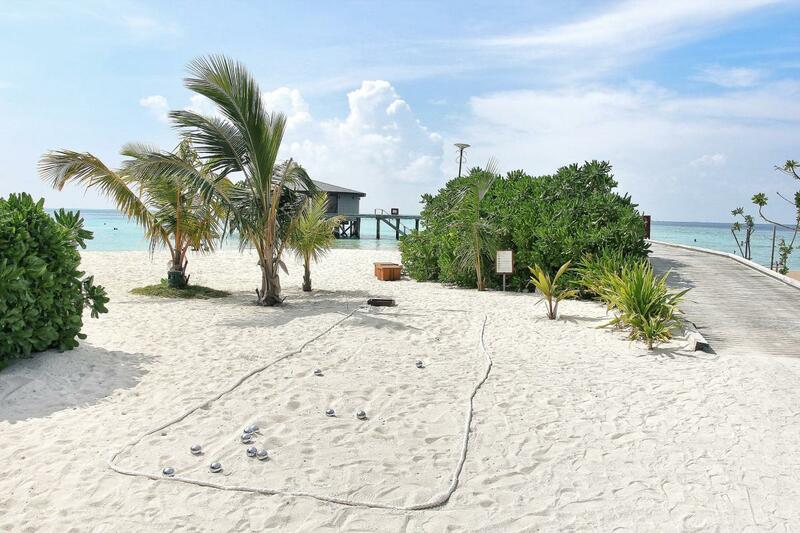 Wilbert, PE7T will be active as 8Q7PE from Maldive Islands, IOTA AS - 013, 12 - 21 October 2018. He will operate on 80 - 10m mostly CW. 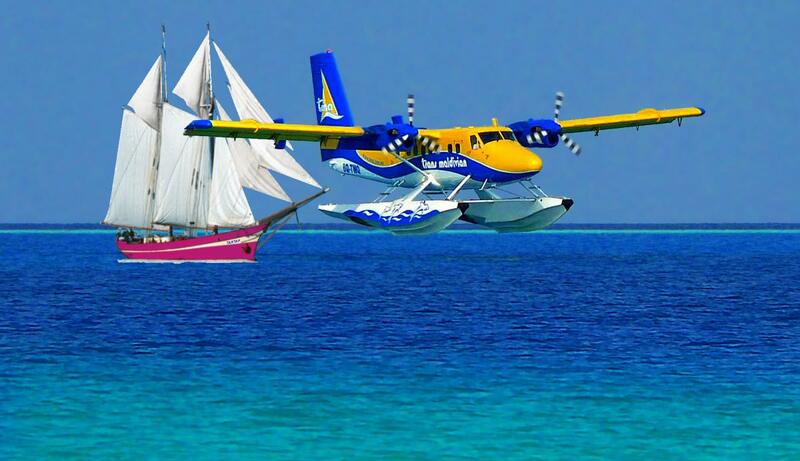 QTH - Ukulhas Island, Alif Alif Atoll, Maldives. He is active with 8Q7YC. 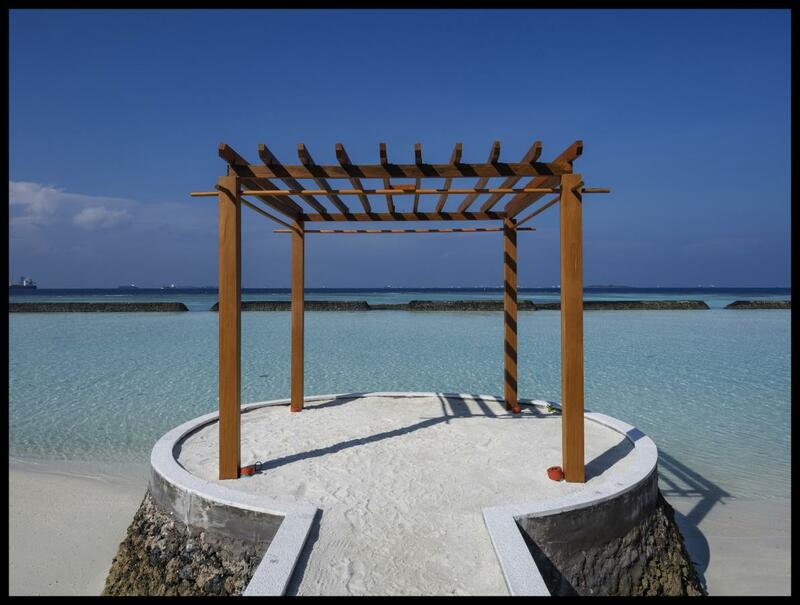 Kurumba, Maldive Islands. Author - Mahmud Zuhdi Abdullah. Maldive Islands. Author - Jebot Tayson. Maldive Islands. Author - Jacques Rollet. 8Q7PE. Where are Maldive Islands located. Map.